I was planning on posting about pillows today, but guest what?... 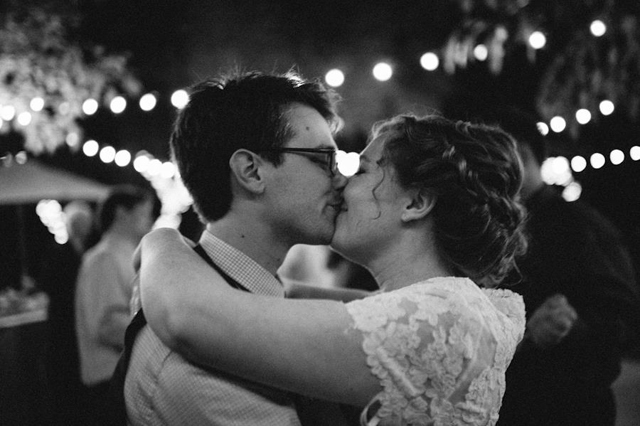 The amazing Kaitlin Moreno posted our wedding photos! Who cares about pillows when a super talented photographer has some seriously happy making photos to share? It's time for some serious blog love; go to kaitlinjane.com to check out our photos! !